We are thrilled and honored to announce this alliance with Jeppesen. It is truly a partnership with purpose that will deliver better solutions for customers, and faster than either company could accomplish on its own. The full media release is available below. ALEXANDRIA, VA., May 4, 2017 – Jeppesen, a Boeing Company and a leader in aviation navigation and operational efficiency solutions, and ForeFlight, the innovative provider of mobile and web aviation applications, today announced that the companies have entered into in a long-term strategic alliance to combine their industry-leading capabilities and worldwide content. Together, Jeppesen and ForeFlight will build on their common heritage of delivering superior data and software to pilots and flight operations around the globe. 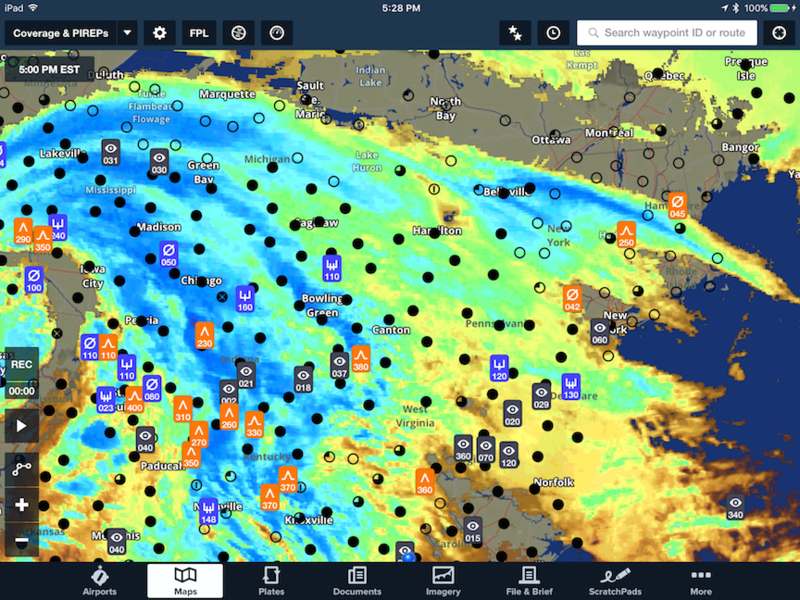 “We’re excited to bring Jeppesen charts and data to ForeFlight Mobile customers. 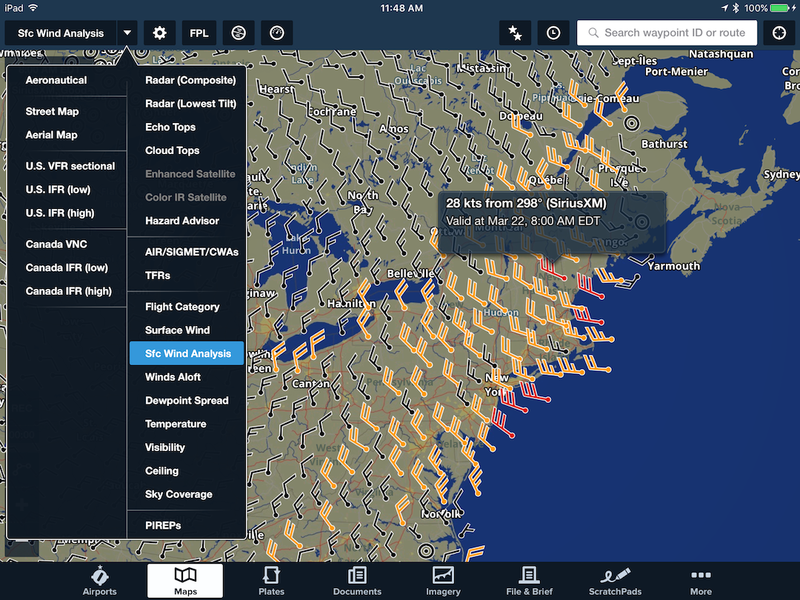 The combination makes ForeFlight Mobile the premier all-in-one mobile solution for planning, briefing, filing, flying, and logging flights across personal and business aviation. 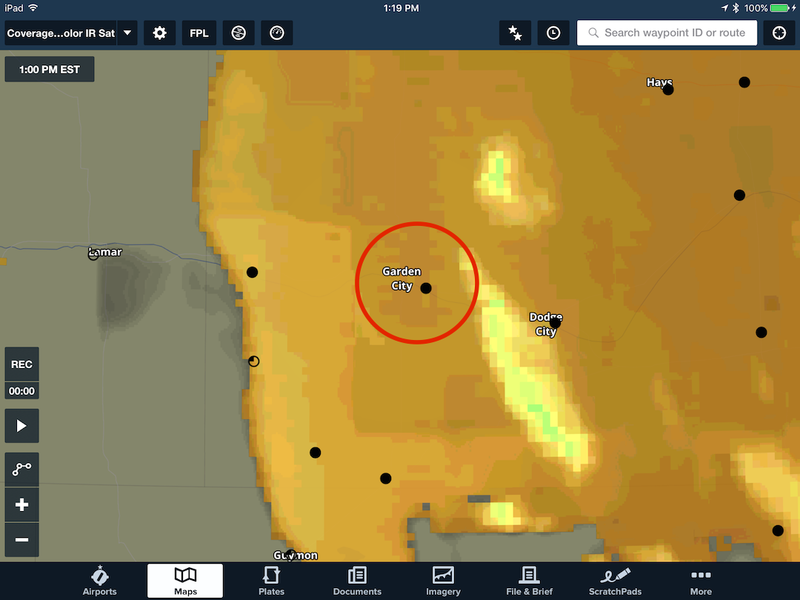 Over the years, many customers have requested Jeppesen charts and data in ForeFlight Mobile, and we’re so pleased that we can now meet that need,” said Weihs. The alliance focuses initially in two areas. 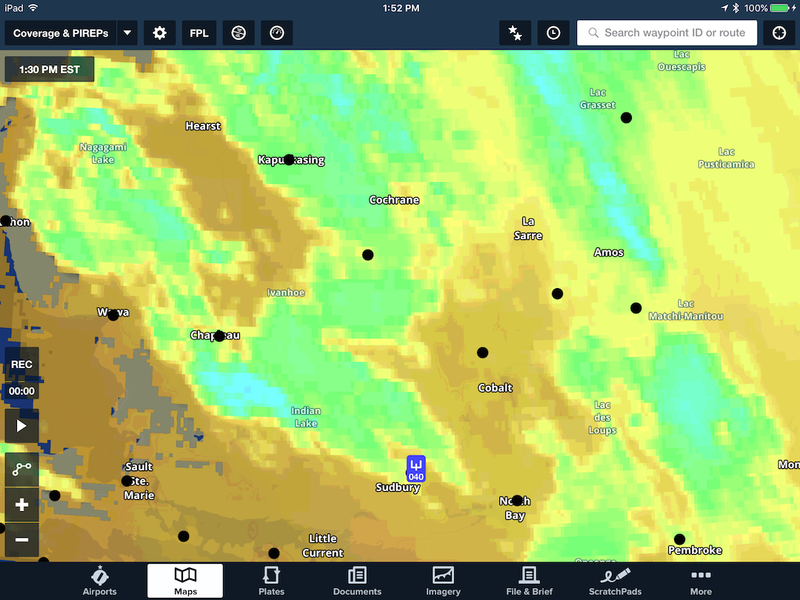 First, beginning this summer, all ForeFlight subscribers will see Jeppesen global navigational, terrain and obstacle data in ForeFlight Mobile. ForeFlight subscribers on individual plans will be able to link their Jeppesen license in ForeFlight Mobile and purchase standard worldwide Jeppesen charts for use inside the app through a simple e-commerce experience on foreflight.com. 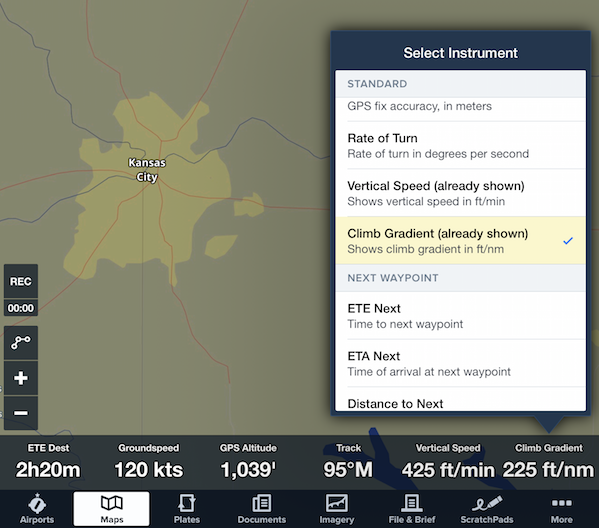 General aviation pilots will be able to choose between Jeppesen Mobile FliteDeck and ForeFlight Mobile as their preferred cockpit solution. Subscribers to ForeFlight Business Plans will purchase chart coverages through Jeppesen and then link them to their ForeFlight subscription for use inside the ForeFlight Mobile app. The alliance’s second area of focus serves users of Jeppesen FliteDeck Pro, the leading EFB solution for airlines and large-scale operators. Jeppesen and ForeFlight will work together on a next-generation release of FliteDeck Pro for both iOS and Windows that will deliver a combination of the familiar capabilities in FliteDeck Pro and significant features and functionality from ForeFlight Mobile. The solution will respect the heritage of FliteDeck Pro, while also embracing capabilities from ForeFlight Mobile that many professional pilots already have experience using. 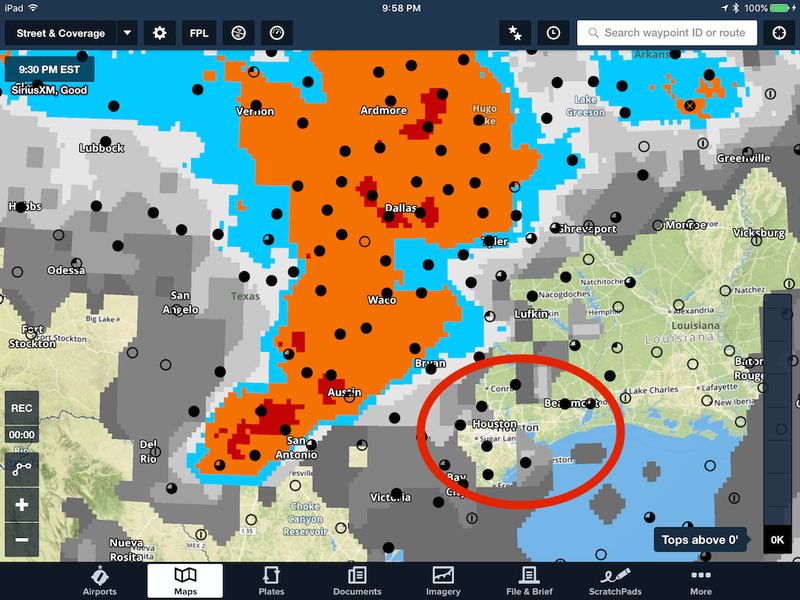 Jeppesen and ForeFlight are working together closely with FliteDeck Pro customers in advance of bringing this to market to ensure the training impact is minimized. FliteDeck Pro customers will continue to receive application and content updates from Jeppesen. This alliance builds upon Jeppesen’s major new release of Jeppesen FliteDeck Pro, which is being deployed worldwide. 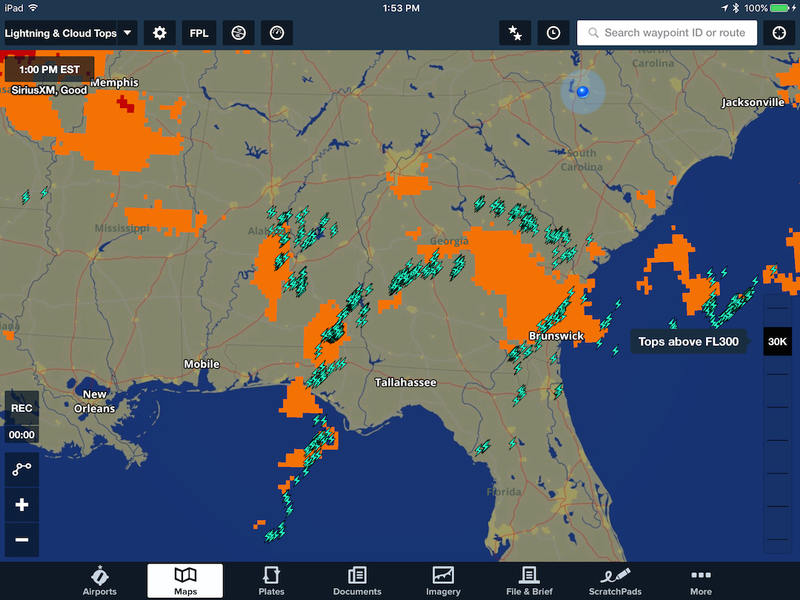 FliteDeck Pro 3.0 for iOS and 9.0 for Windows includes three major features, SmartNotes which revolutionizes pilot access to charting information relevant to the flight plan, Tailored Enroute Data for customers to add their own company-specific content, and integrated high-resolution Airport Moving Map content for nearly 1,000 airports worldwide. We are thrilled to introduce an innovative feature that we know you’ve been asking for – you can now invert colors on charts and documents for better viewing at night. 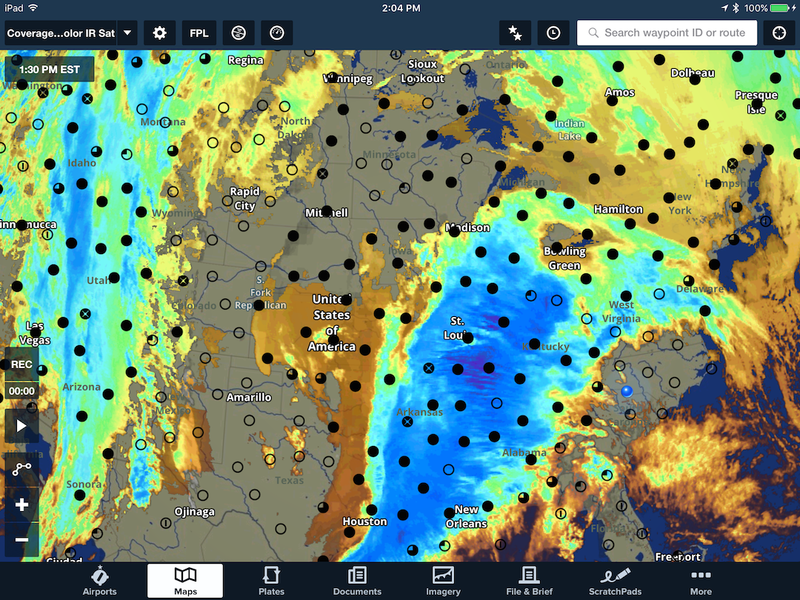 On the weather front, we have a new Color IR Satellite layer, and, for SiriusXM SXAR1 customers, Cloud Tops and Echo Tops are now included in your SiriusXM Pilot for ForeFlight plan. Also, we hope you have fun with sharing your flights online using our new Logbook Entry Summary. 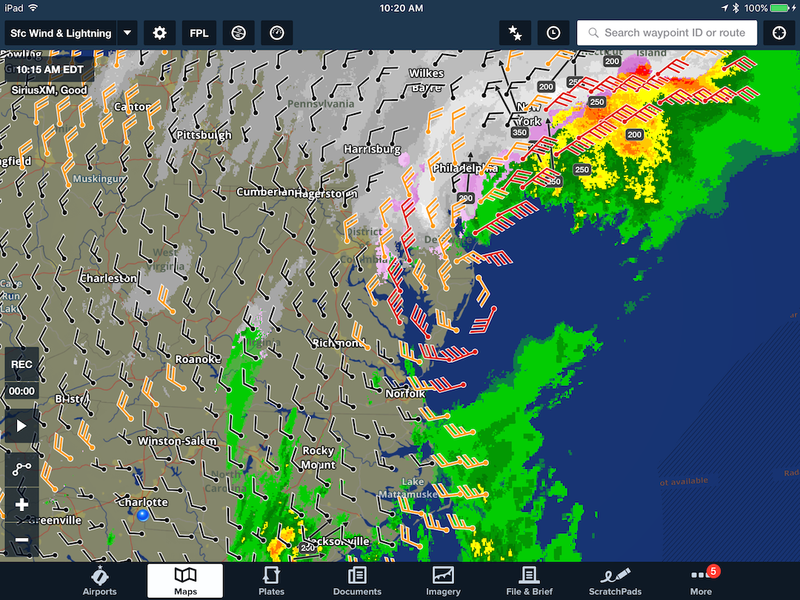 Read on for all the details of the ForeFlight 8.3 release, now on the App Store! 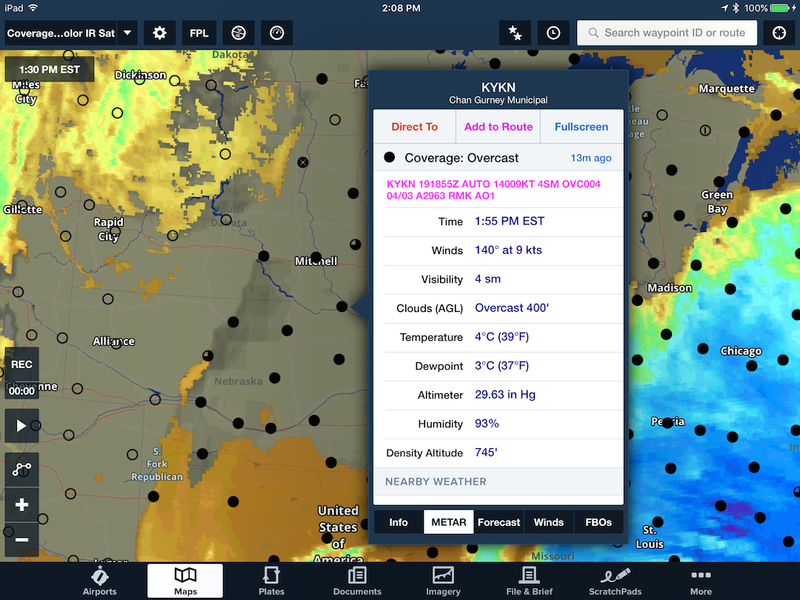 Color inversion reduces the glare of bright charts and documents when viewing them at night by inverting white and black elements on IFR Enroute charts, VFR Sectionals, procedure plates, airport diagrams, and documents. Text and chart symbols are prominent and legible without the annoying glare while viewing them in a dark cabin, minimizing eye strain and fatigue. White and black elements are inverted, turning the predominantly white background black, and the black icons and text white. All other colors stay the same – airspace frequencies and altitudes, MOA boundaries, and Class B airspace all retain their usual coloring, making them just as easy to identify as before. 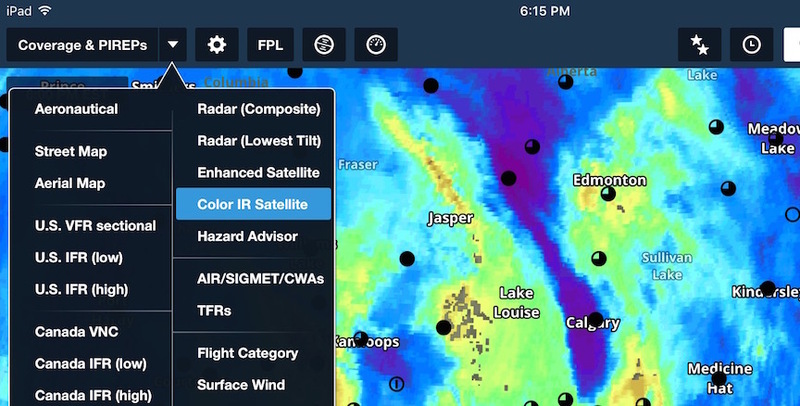 When used in conjunction with ForeFlight’s “dark” map theme and the brightness slider, color inversion provides more options than ever for creating an ideal chart solution for night flying. The setting applies independently to each app view, so you can mix and match where you see or don’t see inverted colors. If you have a Pro Plus subscription, the Plates on Maps feature slightly brightens the plate so it stands out against an inverted IFR chart. Toggle color inversion on and off in the Map Settings menu. First solo cross-country? Animal rescue mission? With our new Logbook Entry Summary feature, you can turn memorable Logbook entries into an interactive, visual scrapbook that you can easily share with friends and family. Create your flight entry as you normally would (be sure to include photos!) and then tap on View Entry Summary. ForeFlight creates an elegantly styled web page, complete with photos, flight details, and a map view of your route. When viewed on a desktop browser, the map becomes interactive, allowing you to zoom in to see the route in more detail or use the layer selector to overlay different map themes. Back in the flight entry, tap on the Send To button (upper right) to generate a link you can share via social media, email, or as a URL. Share your Logbook Entry Summaries with friends, family, and fellow pilots to keep them up to speed on your most recent flying adventures. We continue to streamline flight logging to save you time and taps. 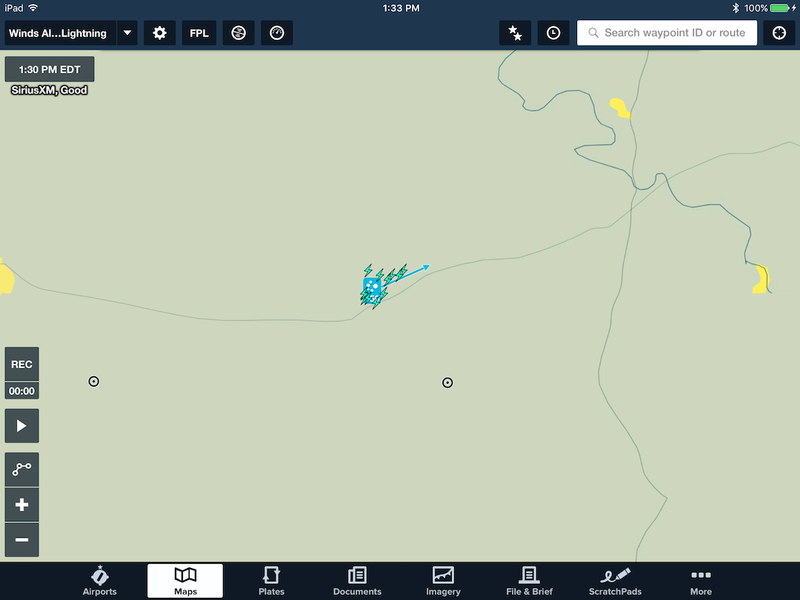 It is now easier to lookup and select airport approaches. In your flight entry, tap on Add Approach. You’ll see the destination airport field is already populated, and, if you tap on Autofill Approach, you can easily select from the list of approaches for that airport. When you choose an approach, the Type and Runway fields are automatically filled in. In addition, when selecting the aircraft for a flight entry, a helpful Aircraft list displays your three most recently logged aircraft first. Do you have multiple type ratings to track? You can now add them to your Logbook Currency Tracking for better visibility into your flight status. Tap on Add Currency Summary then Aircraft Type Currency to choose between General and Night currency (or both) then select your aircraft from the list. The list includes all of the aircraft that you’ve added to your Logbook. You can also set up a multi-model type rating currency tracker by selecting multiple aircraft from the list. If you add a new aircraft, Logbook automatically notifies you if there are any missing aircraft profile details, ensuring complete and accurate tracking. Currencies are color-coded, so you’ll know your status at a glance. Checking the weather report at your destination airport is an important step in your landing checklist. 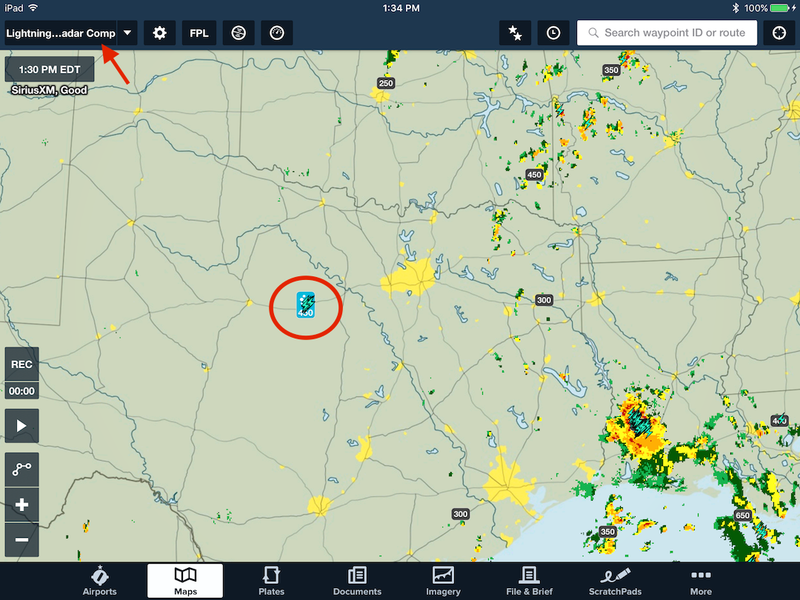 Like a good co-pilot, ForeFlight anticipates your needs and automatically displays the weather frequency approximately 20 nautical miles from your destination airport. 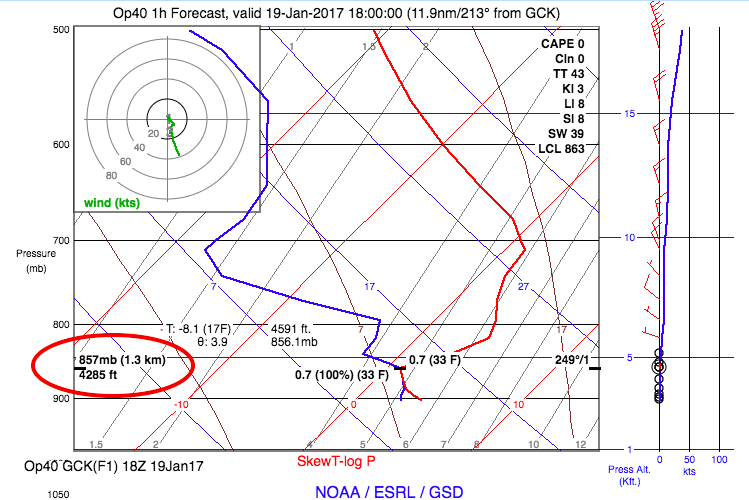 In the More > Settings > Alerts view, you can set the Destination WX Frequency Alert to be an audio alert, visual alert, or both. The popup stays active on the screen until you tap on it, so you can still easily get the frequency if you happen to miss the callout in your headset. 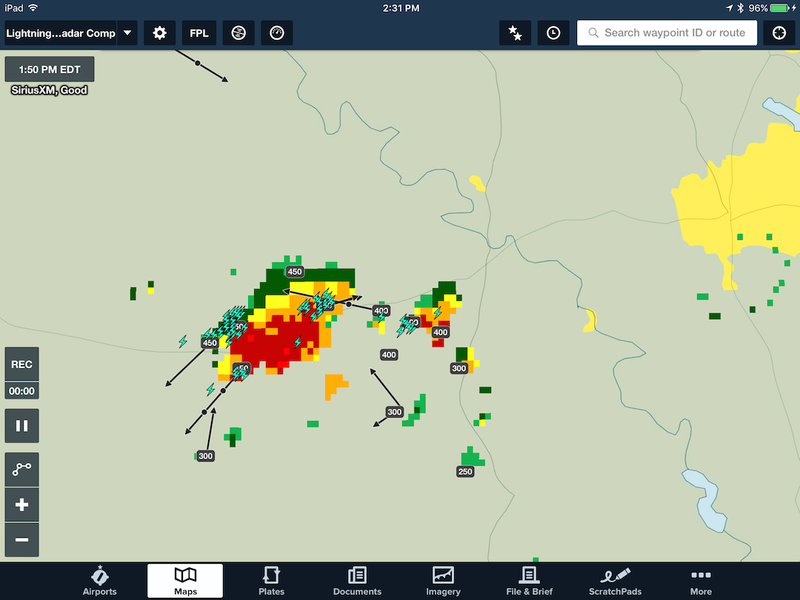 ForeFlight pilots flying with the SiriusXM SXAR1 Aviation Receiver can now view both Cloud Tops and Echo Tops as part of the SiriusXM Pilot for ForeFlight subscription. If you have been considering a portable satellite weather solution, check out the SXAR1. You can purchase from Sporty’s or SiriusXM and take advantage of limited-time special pricing and rebates. 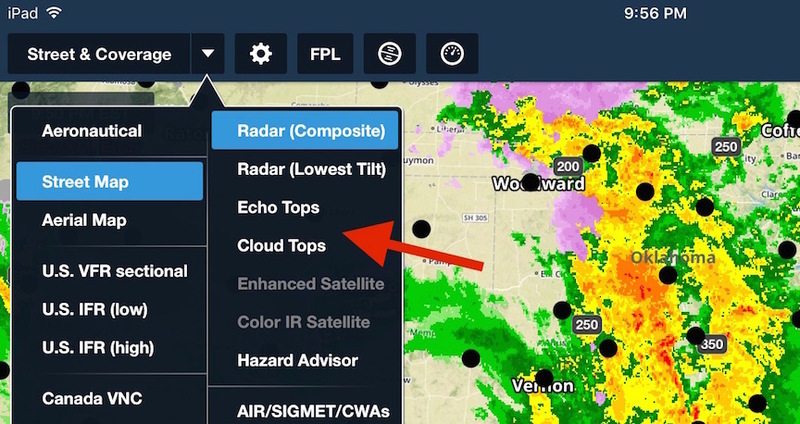 To learn more about how to interpret Cloud Tops and Echo Tops and also best practice on using the altitude slider, check out this article from Scott Dennstaedt (ForeFlight’s Weather Scientist). The new Color IR Satellite layer is an alternative to the existing satellite layer (now called Enhanced Satellite) and is useful for identifying dangerous regions of supercooled liquid water that can cause airframe icing. This danger is especially present in the yellow and green depicted areas, which are just warm enough to support large amounts of supercooled water – turn on the PIREPs layer and you’ll notice that most icing PIREPs occur in these areas. 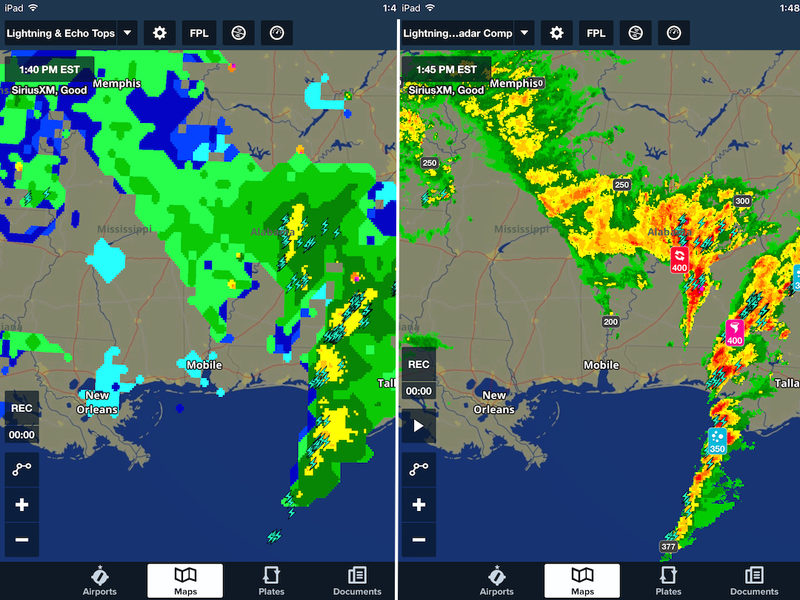 This new layer is a powerful tool to add to your preflight planning, especially during the late fall, winter, and early spring seasons to help you avoid dangerous weather and icing conditions. 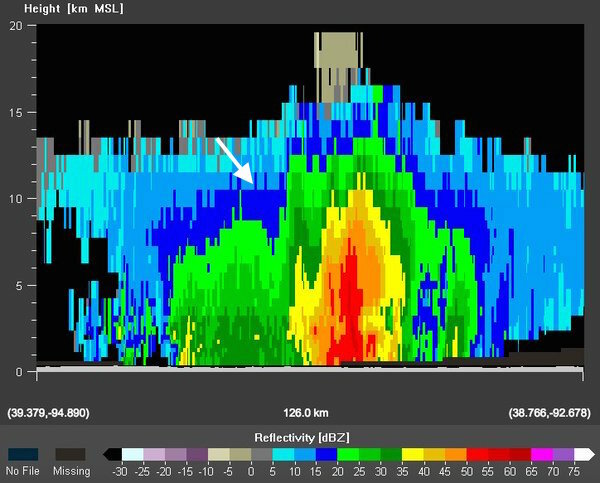 To dive deeper into the Color IR Satellite layer, check out this article written by our in-house Weather Scientist, Scott Dennstaedt. ForeFlight’s Climb Gradient Instrument uses GPS, ground speed, and vertical speed information to display your climb gradient in feet per nautical mile, allowing you to monitor your climb performance in real time. Activate this new instrument by tapping on the Instrument Panel and selecting Climb Gradient from the list. ForeFlight version 8.2.3 corrects an issue with tail number checking that blocked filing with aircraft profiles set up using call signs rather than N-numbers. As always, we’re on frequency at team@foreflight.com if you experience any issues with the update. 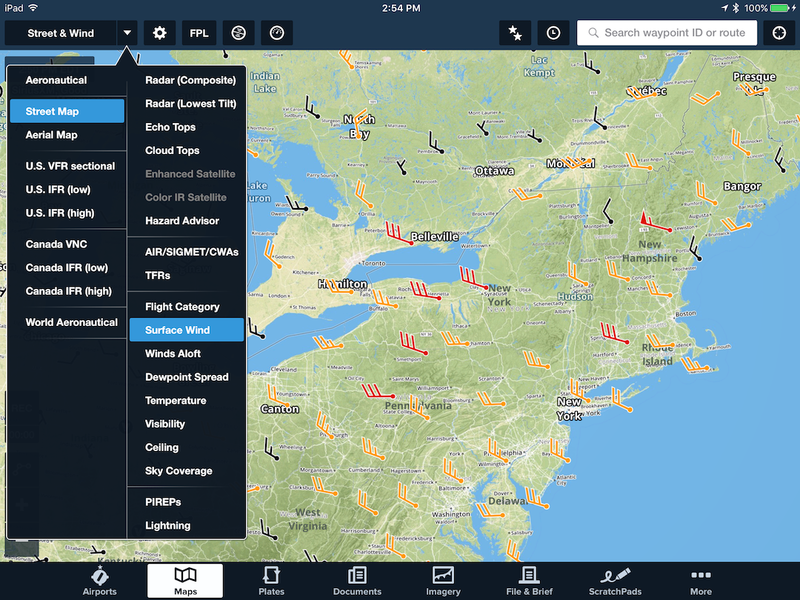 ForeFlight 8.2 includes more data for Aeronautical Maps, new in-flight alerts that keep you aware on the ground and in the air, Logbook enhancements with improved currency tracking, Garmin Flight Stream 510 connectivity, and more. Click here to explore all the new features in 8.2. ForeFlight version 8.2.1 corrects a few items in 8.2, including Stratus 2S Track Logs not being available in ForeFlight, an issue where filing a destination using a Lat/Long format (DDMMN/DDDMMW) caused a filing error, and an issue where the search disambiguation function did not always offer potential airways. We’re on frequency at team@foreflight.com if you experience any issues with the update. 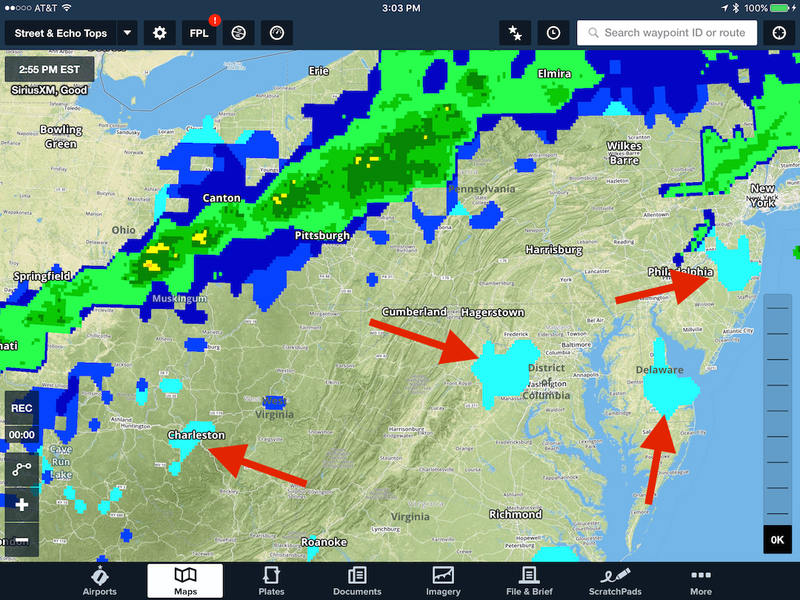 ForeFlight 8.2 includes more data in Aeronautical Maps, new in-flight alerts that keep you aware on the ground and in the air, Logbook enhancements with improved currency tracking, Garmin Flight Stream 510 connectivity, and more. Click here to explore all the new features in 8.2.